Galaxy Sivtek created dusting free environment and increase efficiency by 100% for color pigment industry. 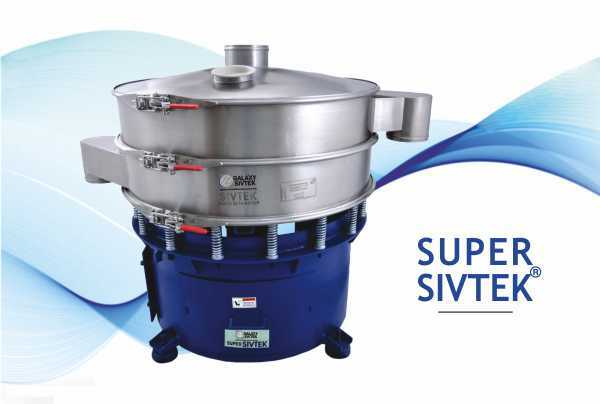 Customer was using sieving machine for 48″ diameter with an output of 600 kg/hr. Due to improper clamping arrangement they were facing dusting problem. Even clamping arrangement was nut bolt system which becomes very difficult during dismantling machine. This affected screening speed and screening process became much time consuming. Customer wanted to come out of dusting problem and was in requirement of good clamping system. They approached Galaxy Sivtek. 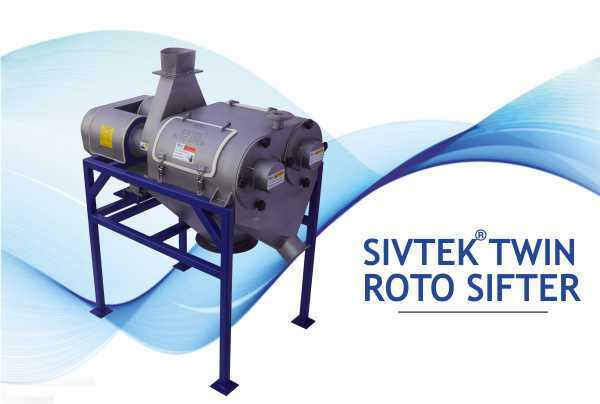 Galaxy Sivtek team did some R&D in their trial house and found that the Super Sivtek 48 with high vibrating and good clamping system can meet client requirement and help to come out of problem faced by them. Galaxy sivtek responded customer and suggested to install Super Sivtek 48 with high vibration technology and good clamping system in their plant. Customer was completely satisfied with Galaxy Sivtek machine by making dust free environment and increase in output by 5 tons/ hr and efficiency of about 100%. Even manpower was decreased by none. Customer got the value for money. 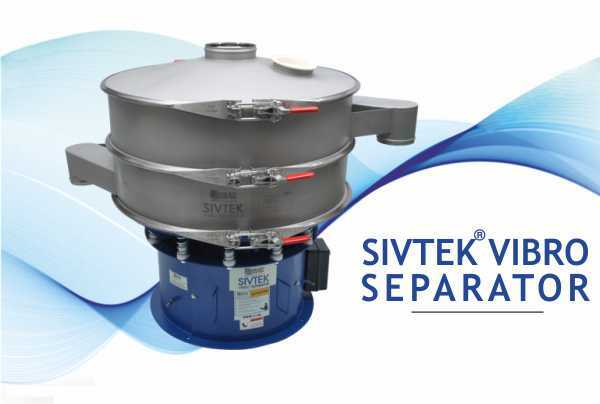 Advanced High Throughput Centrifugal Screener For Any Industry!